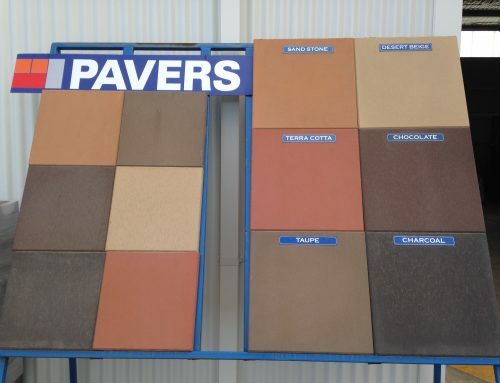 These sawn pavers will enhance the look of any garden, from modern to native. 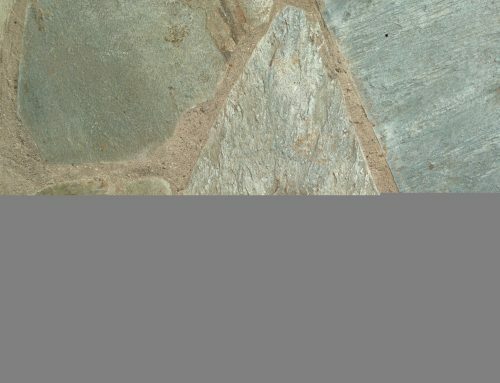 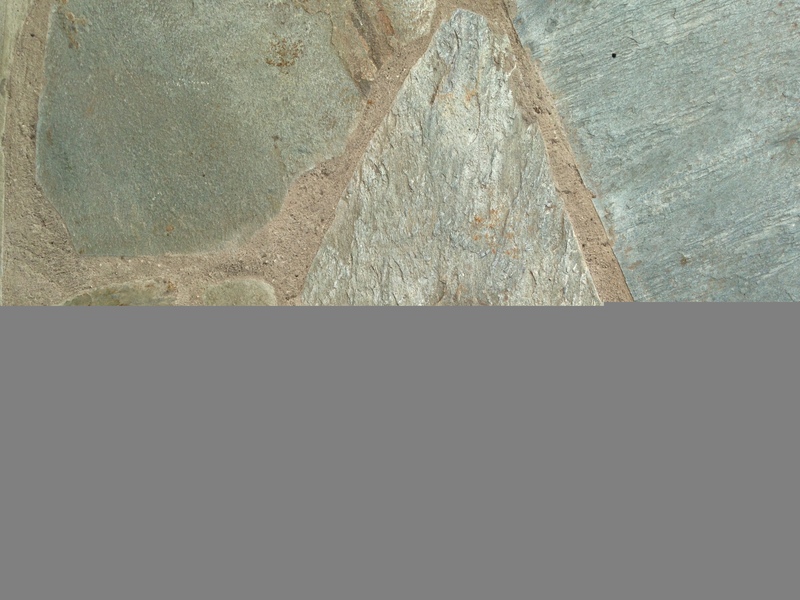 Smooth bluestone surface with naturally rough sides. 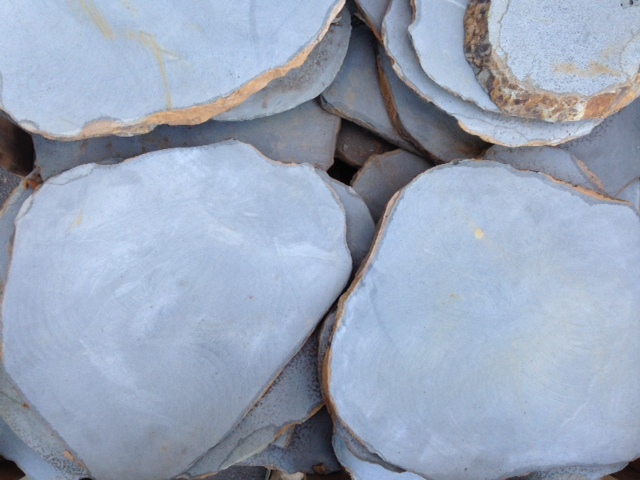 Roughly circular, with sizes and shapes varying.